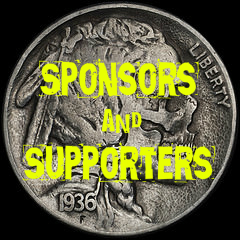 Interested in reaching our audience? 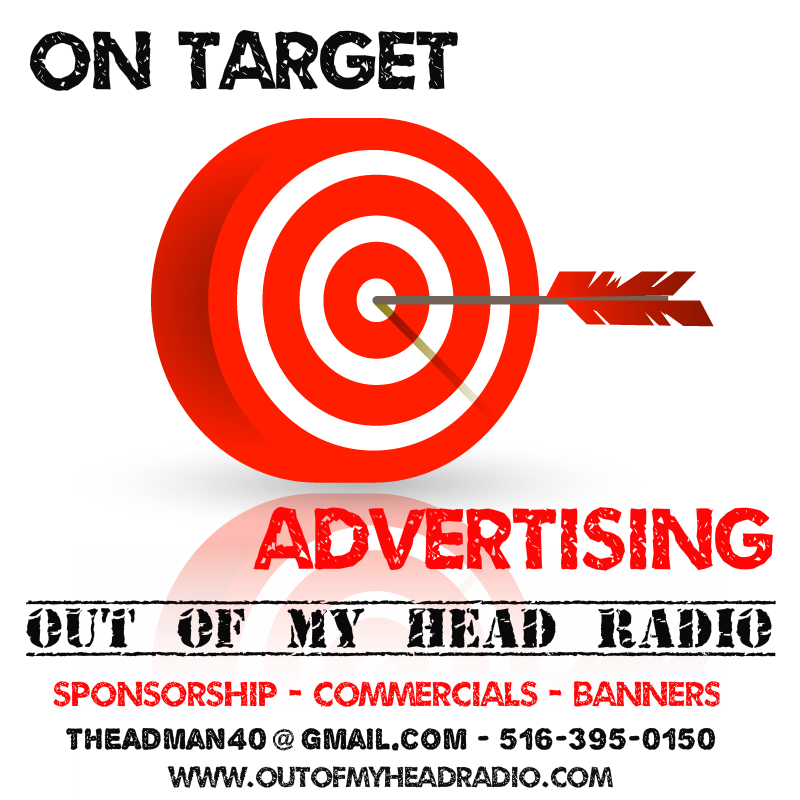 Let Out of My Head RADIO get the job done for YOU! Our goal is a simpe one...To connect your business with our listeners and site audience in the most high impact and cost effective ways possible. We offer a la carte media buys as well as fully integrated advertising and marketing solutions for your business. Out of My Head RADIO...Our story. 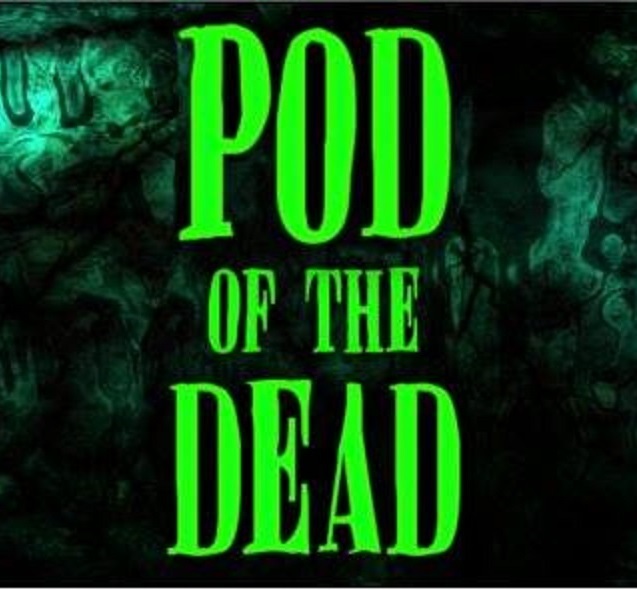 From it's inception over 5 years ago, The POD of The DEAD always had something special about it. Through time this little podcast (birthed in the basement of Adam Ginsberg's home), began to grow and take on a life of it's own. As time passed the show evolved from an in house medium to promote Adam's company TwitchTwitch Productions, into a full fledged radio program that broadened to cover topics and people within the horror, sci fi, steampunk and pop culture worlds. As time passed, the show went on the road, pulling in convention coverage, within those industries, celebrity interviews poured in, actors, filmmakers and interesting people steadily became a part of the mix. This combined with Adam's sense of humor (which brought unique comedy skits with his then co-host Robert Frankenberg), voice over sketches, adult nonsense, and indie music, ultimately pushed The POD of The DEAD out of the basement and onto 4 radio stations. 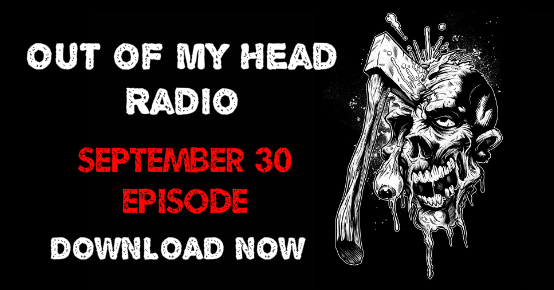 Having recently cracked the 200,000+ listener barrier and holding the #1 ranking on one of the stations for over 6 months, the time had come to move forward with the next step in the natural evolution of the show...Welcome to Out of My Head Radio. Now heard in over 140 countries featuring a demographic that is strongest in the 30-50 year old range, yet boasting listeners from 15 to 70! Adam Ginsberg now hosts the show solo and has been doing so since the beginning of 2014. A graduate of the Connecticut School of Broadcasting, his experience and skill behind the mic and engineering the program, takes listeners on a unique audio ride each and every show. From his warm delivery to his snappy sense of humor, wit and knowledge of many diverse subjects, listeners find themselves engaged for the entire 2 hour episode, in anticipation for the next show to come. 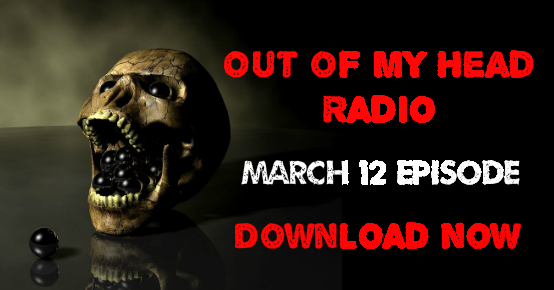 Out of My Head RADIO routinely goes on the road, hitting conventions, film festivals and events, spreading the love for what we do and grabbing interviews and moments that no other program would dare to have. From impromptu interviews with celebrities, vendors and event organizers, to late night hotel room nonsense that has to be heard to be believed...Put simply, you will be educated, entertained and flat out fascinated by this program! Let us get results for you! Contact us today and let's brainstorm an Ad campaign that works. 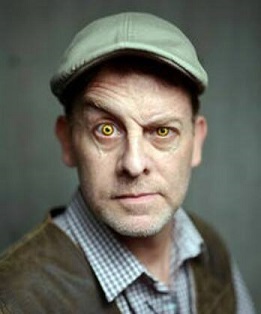 With over 25 years in the advertising business aside from radio hosting...They don't call him "The AdMan" for nothing. Reach out today, and let him put his expertise to work for you. Out of My Head RADIO! 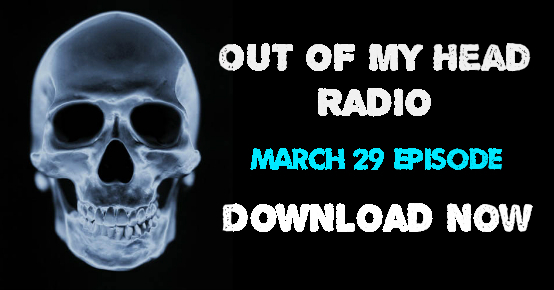 Welcome to Out of My Head RADIO! 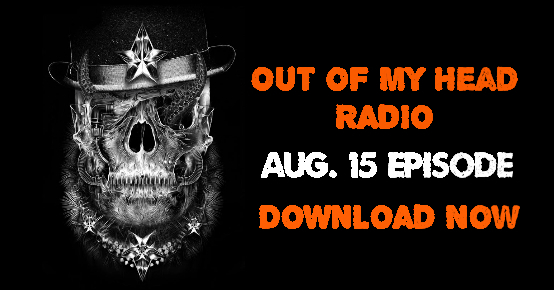 The natural evolution of the original, #1 ranked "POD of The DEAD" radio program has begun...Same great program, with a brand new name, website and opportunities for engagement developed just for you! Listen regularly for horror, sci fi, pop culture, and assorted topic talk including movies, theater, indie music, interviews with actors, filmmakers and interesting people. Each episode we bring you deep inside our world with product and event information from our in depth convention coverage, including interviews with unique vendors and product companies and the event organizers themselves. Bizarre news, comedy skits, adult humor, unique voice overs, original characters, theater of the mind and more! Now we're pulling back the curtain...If you've enjoyed the POD of The DEAD radio program and "The AdMan's" unique brand of humor and style, then you're going to love what's next. This site offers you the opportunity to go further into Adam's world via his photography, articles and thoughts, favorite videos AND access to every episode of the original POD of The DEAD radio program ever created...PLUS all Out of My Head Radio episodes moving forward. Simply access the archives on the menu bar above and download to your heart's content. Episodes range from 1 to 2 hours in length!!! Syndicated on over a dozen radio stations currently, heard in over 145 countries across the globe with over 200,000 listeners per episode!!! Now is your time to get involved. 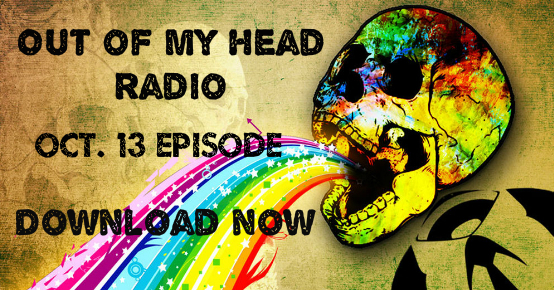 Welcome to Out of My Head RADIO! 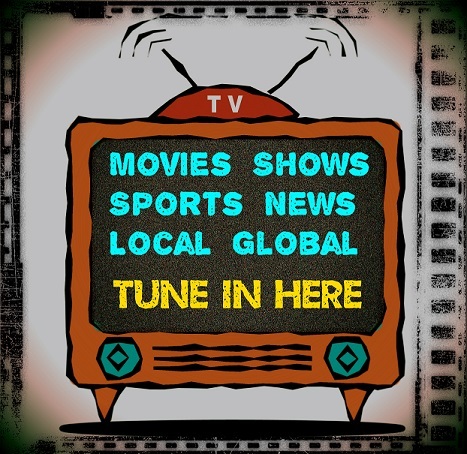 Check TV Web 360 for hundreds of programming choices! Want more? Indie movies, trailers, extras, teasers, spoken word, music and more on Out of My Head TV on our YouTube channel! She generally gave herself very good advice (though she very seldom followed it). Copyright © 2019 Out of My Head Radio Rights Reserved.